Keep your eyes open and on the road. The Commercial Vehicle Safety Alliance’s Operation Safe Driver is this week. Police will be on high alert and on the lookout for unsafe driving behaviors by commercial motor vehicles and passenger vehicle drivers. In 2017, nearly 39,000 citations and warnings were issued to truck drivers during Operation Safe Driver Week. 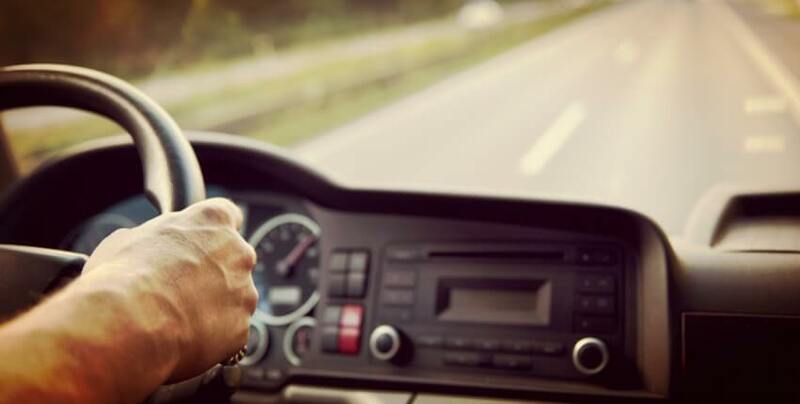 More than 84 percent of these violations were for state and local moving violations, according to the CVSA. Check out what enforcement officers will be on the lookout for. This is the perfect time for a self check on some driving behaviors we perhaps need to change. We at TruckLendersUSA want all Truck drivers on the road and safe. The best type of driver on the road, is a safe and alert driver.